Catalonia is arguably one of the best places to go for vacations in Europe. It has almost everything a holidaymaker could dream of: great climate, historical monuments, colorful local festivals, amazing cultural events and exquisite cuisine. Every year cities like Barcelona, Girona, Tarragona, and Sitges attract thousands of travelers from all over the world. Many of them come here to enjoy the warm Mediterranean sea. So, here is a short list of five best beaches in Catalonia you can take advantage of if you come here in summer, maybe choosing Aspasios Boutique Apartments for your stay. This wonderful beach is located just a 40-minute train ride from Barcelona, in the beautiful coastal town of Sitges. The Platja de Sant Sebastià used to be the place where fishermen lived. Nowadays, it offers a 200 meters long coastline that is ideal to spend a relaxing time with your friends and family. From the beach you can also see Sitges’ lovely old-town buildings located on a hill overlooking the Mediterranean. Thus, you can also take a stroll through the narrow streets of this gorgeous town and have a tasty lunch or dinner in one of Sitges’ wonderful restaurants. 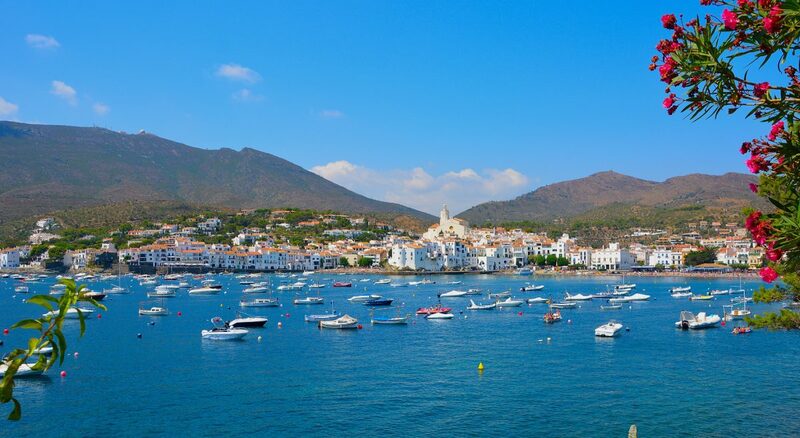 Cadaqués is certainly one of the most beautiful spots in all Mediterranean. The small town on the Catalonian Costa Brava is a two and a half hour drive from Barcelona. It is well-known as the place where Salvador Dalí built his summer cottage that can be visited. On top of that, Cadaqués has several small rubble beaches with crystal-clear water. One of them is the Platja de Port Lligat, right in front of Dalí’s former house, with a wonderful cliffy cove and a small island at the entrance of the bay. It will take you about one and a half hour to get to Blanes, a lovely town north of Barcelona which was the place where one of the best Spanish-writing novelists of the recent time, Roberto Bolaño, lived for almost 20 years. The Platja de Sant Francesc is located somewhat outside the city. However, you can easily get there on foot. The place that is also known as Cala Bona, that is, the Pretty Bay, offers a 200 meters long sand beach with some small cliffs, which is wonderful to unwind with your family. This beach is one of the best opportunities to relax in a fun and easy atmosphere without moving too far out of Barcelona. 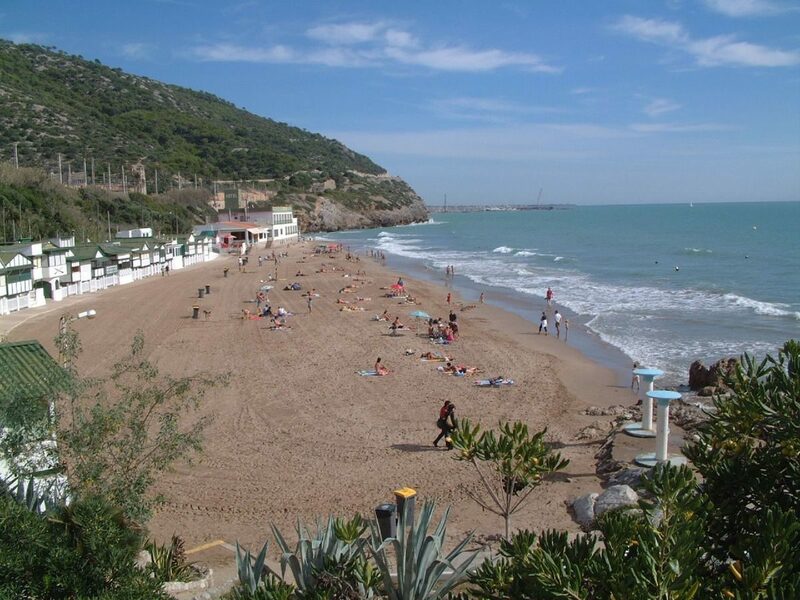 Les Casetes del Garraf are just half an hour away from the city and offer an almost 400 meters long sand beach. The name of the beach refers to the small wooden houses that formerly belonged to fishermen. Now they are used for beach services such as showers and bathrooms. There are also chaises longues, parasols and paddle boats for rent. 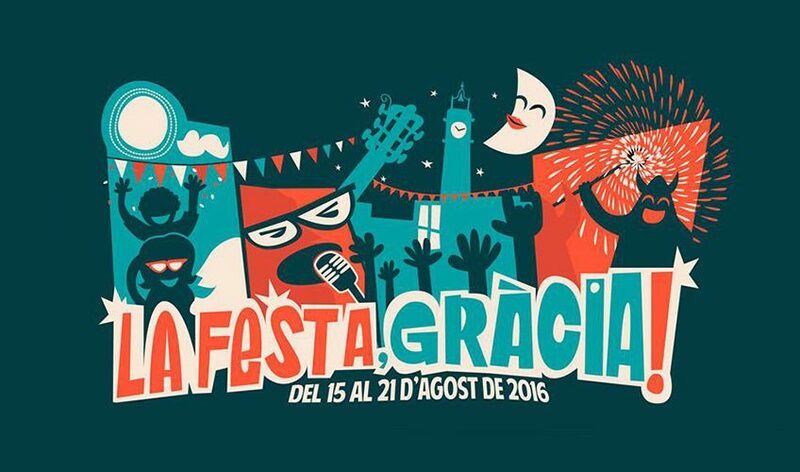 Last but not least, in Garraf you will also find several places to have a great lunch or dinner. For Catalans Palafrugell is quite important as the birthplace of Josep Pla, who is considered one of the founders of modern Catalan literature. For tourists this idyllic small town on the Costa Brava is very interesting because it features some of the most beautiful seaside locations of the Mediterranean with amazing sand and rubble beaches. 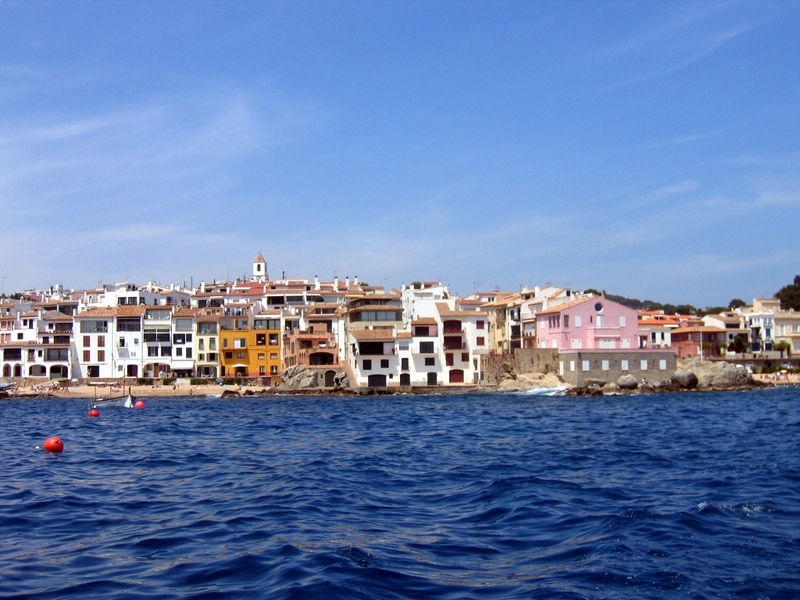 Calella de Palafrugell and the nearby beaches of Llafranc and Tamariu offer the best opportunities to spend a wonderful weekend just one and a half hour from Barcelona. 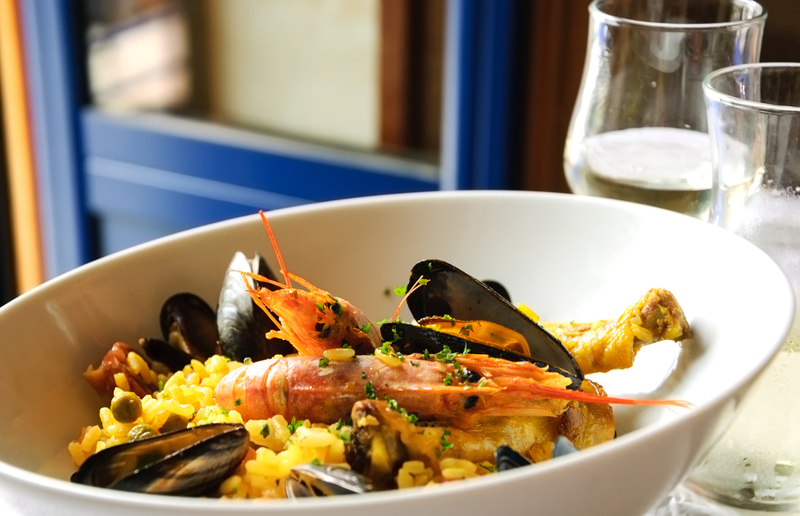 Where Do You Find The Best Paella in Barcelona?